I've talked about my love of the innovative TRUFFLE pouches before. Just when I thought a good thing couldn't get better, Sarah and Maria introduced the blush collection, featured above. 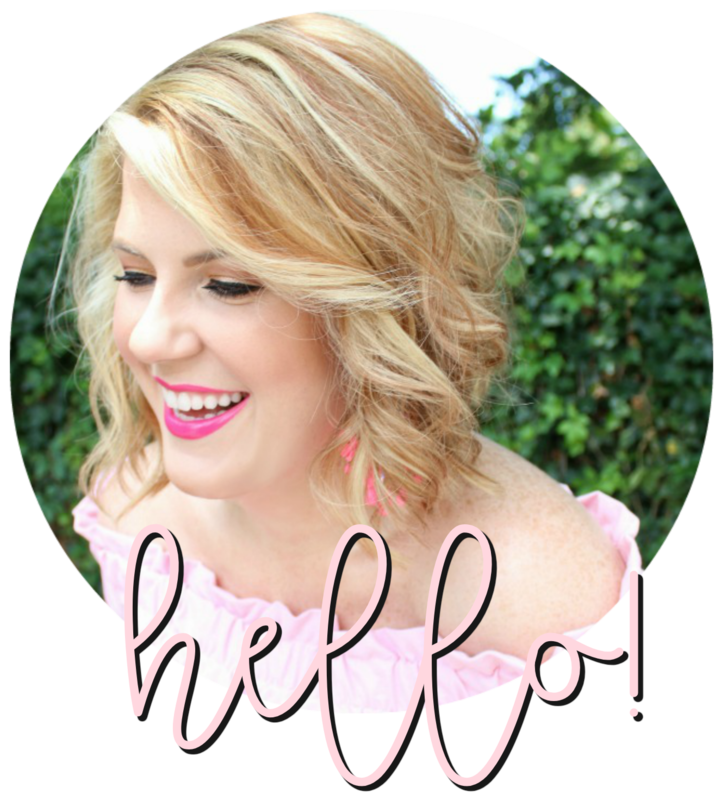 If you've been reading this blog any length of time, you know how much I love blush (as evidenced from my blog redesign!) and it's ability to pair with so many other colors. This pretty update to the pouches would, alone, be enough, but these ladies know how to make a good thing great. Through the month of October you can receive 10% off the blush collection using code CURE, and a percentage of the sales will be donated to the Breast Cancer Research Foundation. There's nothing I don't love about that. Get to shopping! Those are super cute bags! I've been looking for a cute zipped bag for my travels and I think you may have pointed me in the perfect direction!